Ashleigh Harley is an award winning young Actor, Model and Musician, known for her works across the entertainment industry. To help her craft her unique vision, Ashleigh has spent years not just Acting, Modelling and singing but jumped in at the deep end and experienced key roles in the film and music industry. She’s acted on shorts and feature films, mixed music at Peter Gabriel’s Real World Studios, danced on a TV show and worked as an Intern at the BBC. And whilst doing all this Ashleigh’s received a BAFTA Mentorship to further her passions in film. 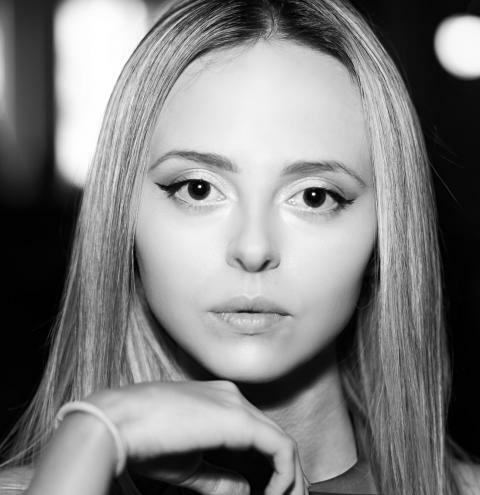 Ashleigh Harley’s first pop song ‘Judge Me‘ released on the 18th February 2018 and received over 70,000 plays and downloads.